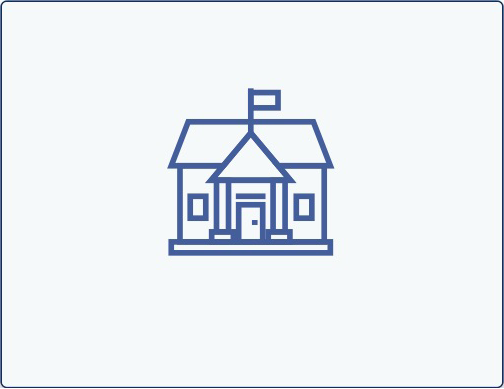 Calculate how much to save in a 529 to cover the maximum allowable K-12 private school tuition costs. 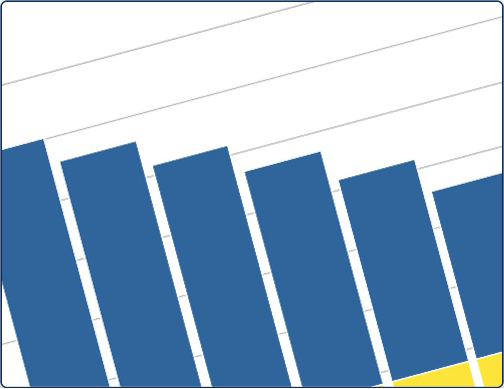 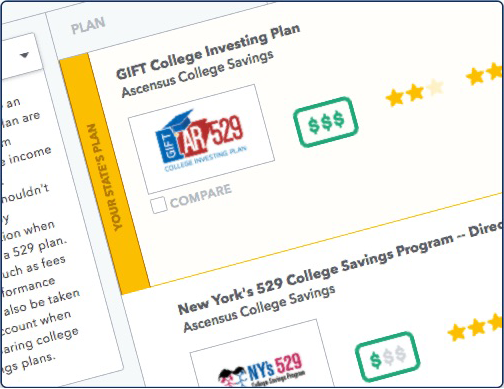 The most comprehensive tool for comparing 529 plans head-to-head. 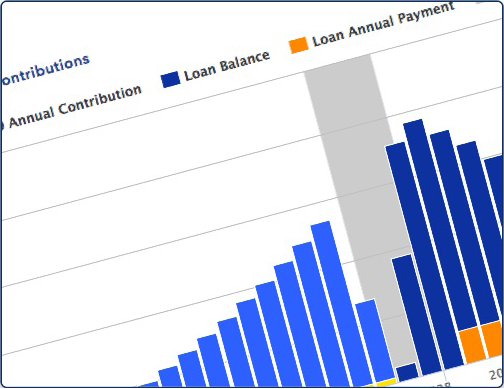 The simplest way to estimate your child's financial-aid eligibility. 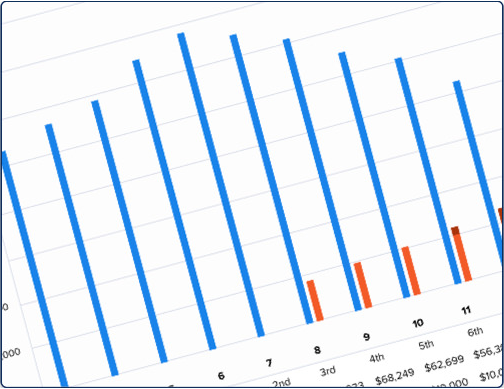 Determine how much each state's own 529 tax benefits are worth, in both gross dollars and in annualized return equivalent. 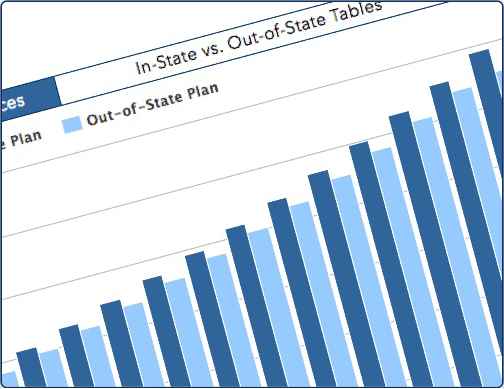 See if your college is eligible under 529 plan rules. 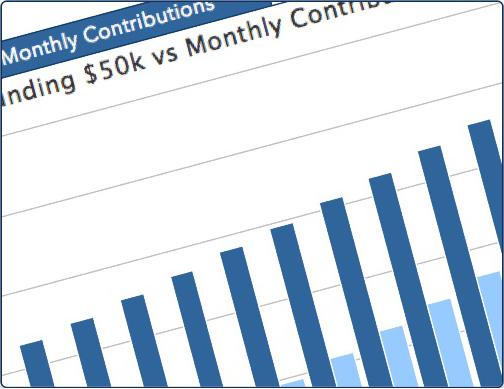 See just how much putting off your plans to start saving for college could end up costing you. 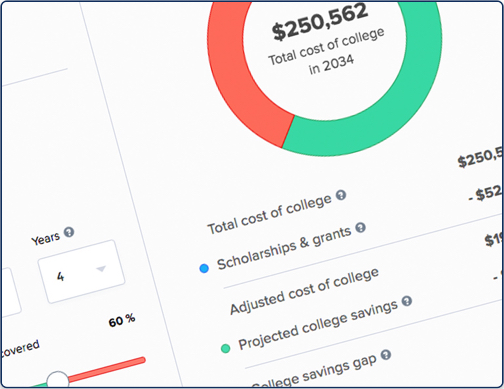 Add each of your children to the report to receive a breakdown of their individual projected future costs of college and estimated savings goals, as well as a summary for your whole family. 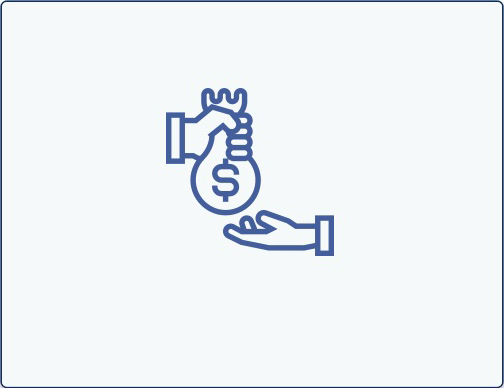 How much you can expect to pay for college if you decide to use a combination of your own savings and student loans. 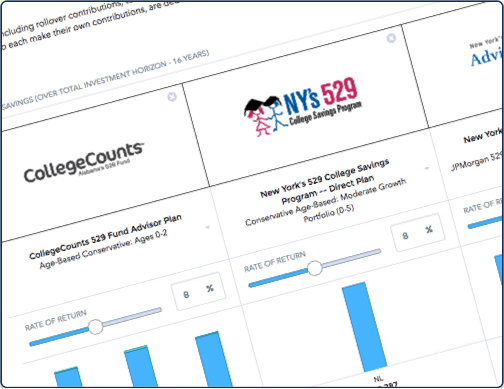 Determine the outcome - including accumulation benefits, estate tax savings, and gift-tax consequences - of making large contributions to a 529 plan under a 5-year election. 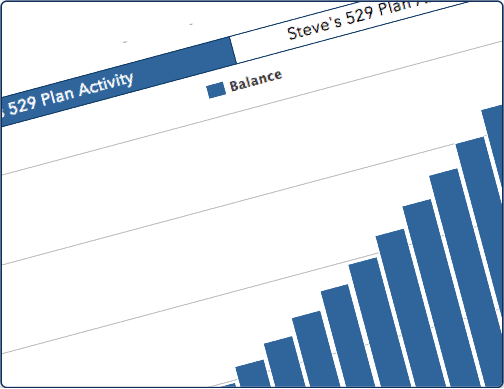 How much less you will need to save to meet the cost of a college education if you start making monthly contributions to a 529 plan today instead of making monthly loan payments later. 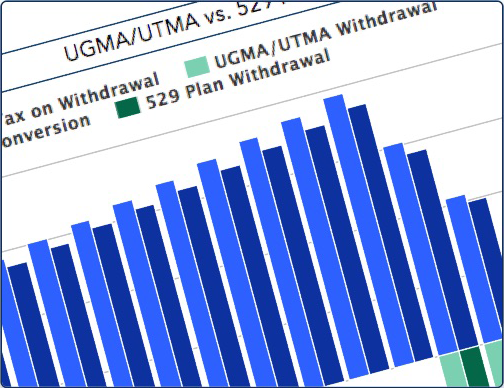 Determine whether or not converting assets in your UGMA/UTMA account to a 529 plan would be beneficial in maximizing your college savings. 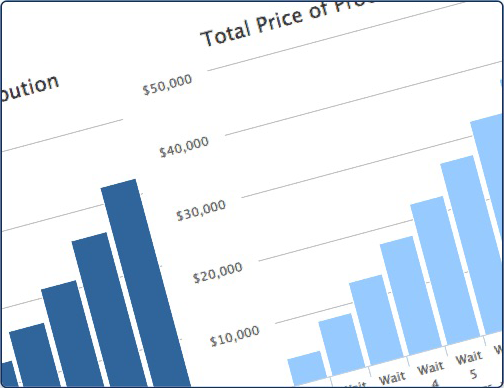 Customize your comparison based on the factors that are important to you. 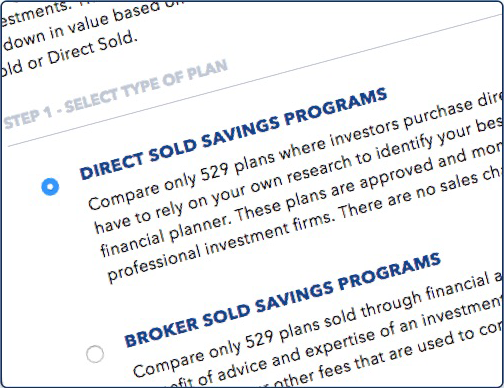 Compare plan features head-to-head to help you find a plan that meets your needs. 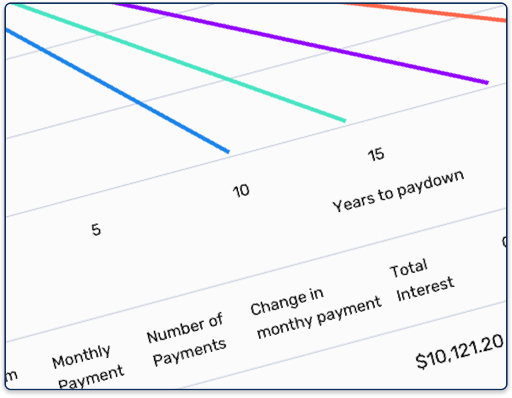 This loan calculator may be used to calculate monthly loan payments, total payments, total interest paid and payment schedules for federal student loans, private student loans, parent loans, fixed-rate mortgages and other loans involving level amortization. 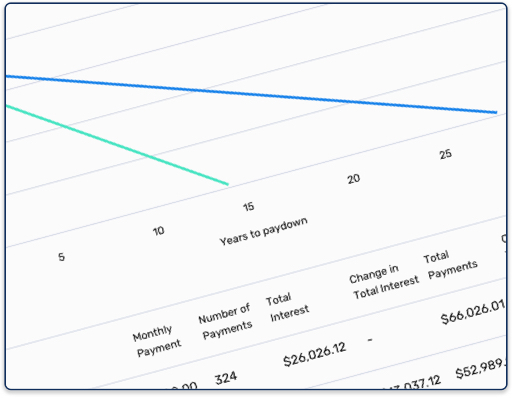 This loan prepayment calculator shows you how much you can save and how much sooner you can pay off your loan by making extra payments.